In Office Automation one of the cornestones, at least for me, is templates. Using templates in Excel, in Word and in Outlook creates value as they provide us with tools to customize documents and doing so gives us structural solutions that can be applied inside corporates. Personally I find it to be excellent whenever I can use templates as part of solutions. 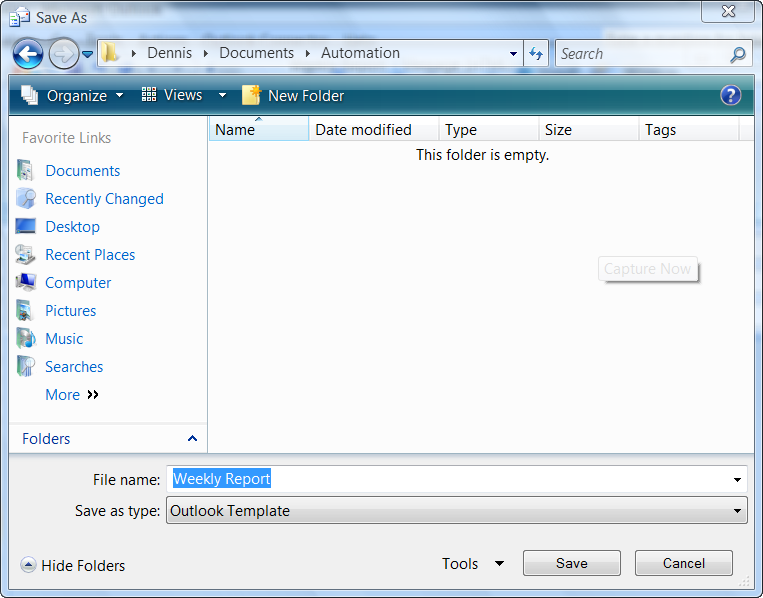 Here I will demonstrate how we can use a template for e-mails and how we can automate MS Outlook from Excel in a VSTO solution. The VSTO solution is created with Add-in Express 2009 For Microsoft Office and VSTO which is my #1 tool as it makes deployment so easy and smooth. 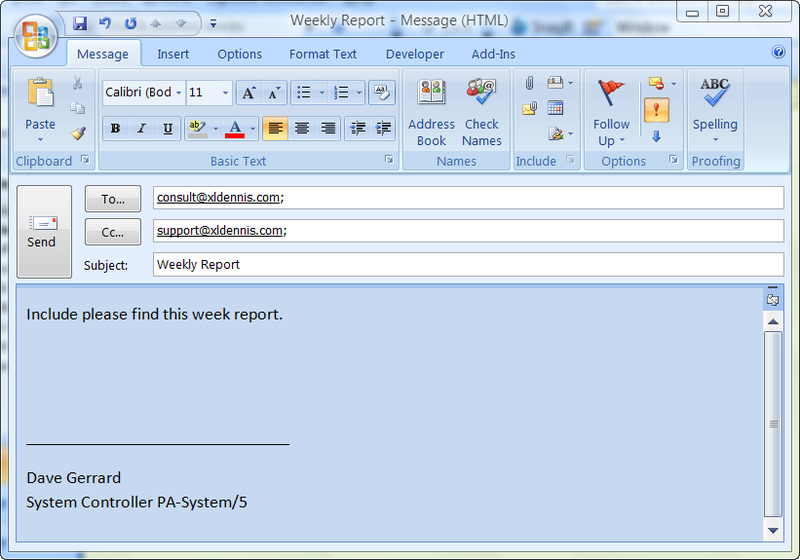 Creating an e-mail template is very easy as we first create a new e-mail, add the wanted formatting and finally save it as a template. 'Outlook is already running so we hook into the Outlook instance. 'Outlook is not running so we instantiate a new session of Outlook.
' Outlook is running so we just hook into existing session. 'If we want to display first and then manually send it. Of course, when I come to think about; two other advantages with templates are that we don’t need to write code to format the documents and we can easily change them/replace them. Mathias Brandewinder has recently created a series where he walks through how to create a VSTO solution for Excel 2007 using VSTO 3.0 and C#. I find the series to be good and of interest for everyone that is interested of VSTO & Excel. PS. Mathias use an interesting free software for his site which is also worth to check out.